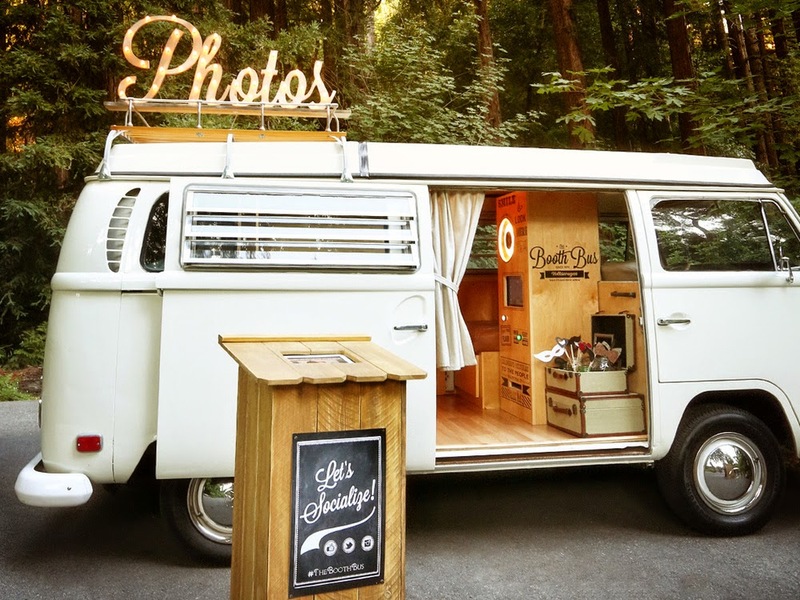 Having a photo booth or perfectly put together backdrop at a party these days may not be a new concept but a photo booth in the form of a bus sure is new to me! I fell in love with this photo shoot from one of my favorite fashion bloggers and was so curious about the backdrop that I had to look into the adorable portable Photo Booth on wheels provided by Booth Bus. The 70's Volkswagon may be sporting a vintage look but the camera equipment on the interior provides high quality photograph, props and backdrop all in one. 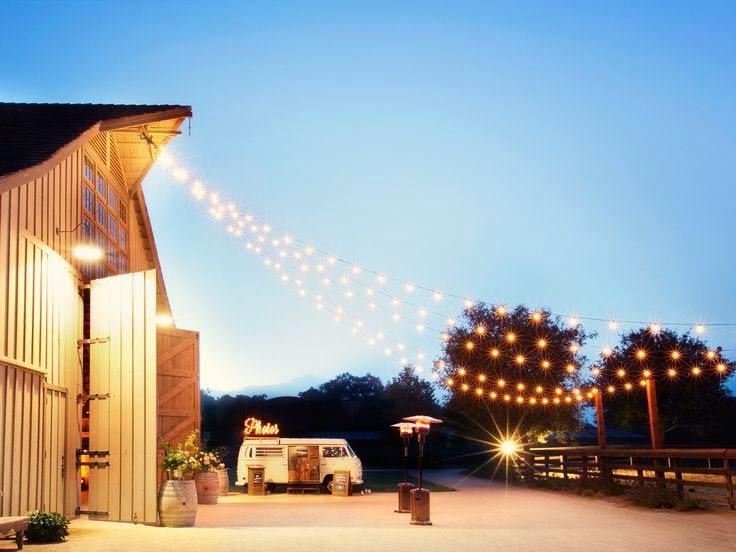 So all you lucky folks in northern California - think about this fun feature for your next party...I sure do wish they had one here in the North East.